This is February, I am Hungarian and I love furmint. This grape is one of the base wine of Tokaji Aszú but this is not the only reason why we love it. Many people think that Tokaj wines are always sweet and diggestiv drinks. Furmints from Somló or Tokaj can show how respectable a long-lived white wine. I am fond of its pear and nutmeg nose, and long flavour. It has more faces in different soils, and regions. Furmints from Somló have temperate fragrance but dense and minerally. Tokaj furmints have more fruit aromas, but both of them well balanced and complex, multi-dimensional white. 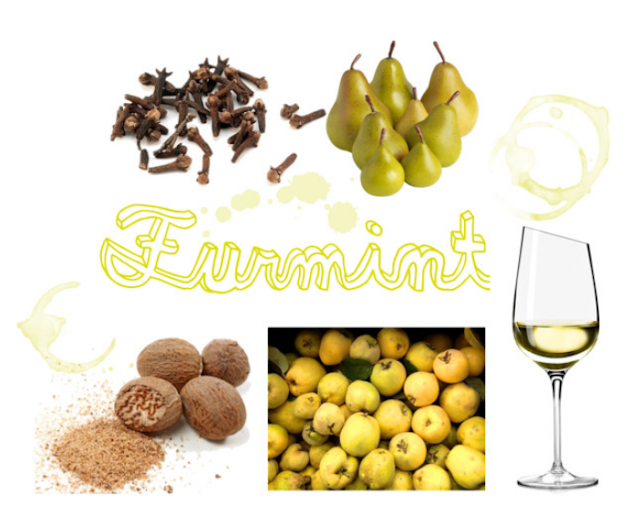 Februar is the month of Furmint so we can enjoy these gems in numerous restaurants and wine bars. 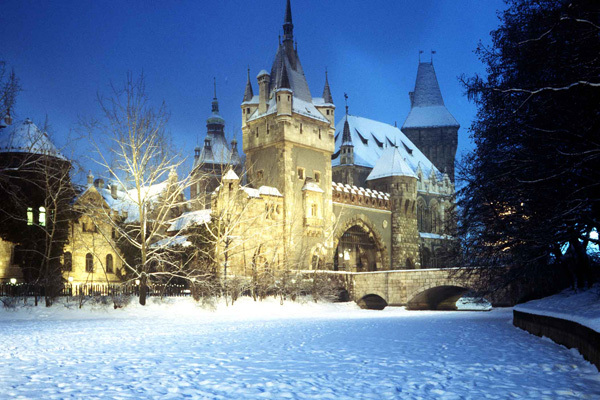 The top of the programms is a Big Furmint Ferbuary Taste in Vajdahunyad castle. The castle represented the mansion in Vajdahunyad, Transylvania. Even more uniqe are the historical monuments details, from Cathedral from Pécs, Catherine's Gate in Brassó, Charles' Gate from Gyulafehérvár, Gödöllői Royal Palace, Church in Ják and many others. Oh yes, I know that a tasting with near 70 wineries is a hard work even for a prince/ss, but this is the most extensive possibiliti taste furmint, you mustn’t miss out!